Opua’s basin and wharf, situated at the junction of the Veronica Channel, Waikare Inlet and Kawakawa River afford the last deep-water anchorage in the inner Bay of Islands. A railway to Kawakawa and a road connecting with the car ferry to the Russell peninsular make Opua a natural crossroads for travellers. 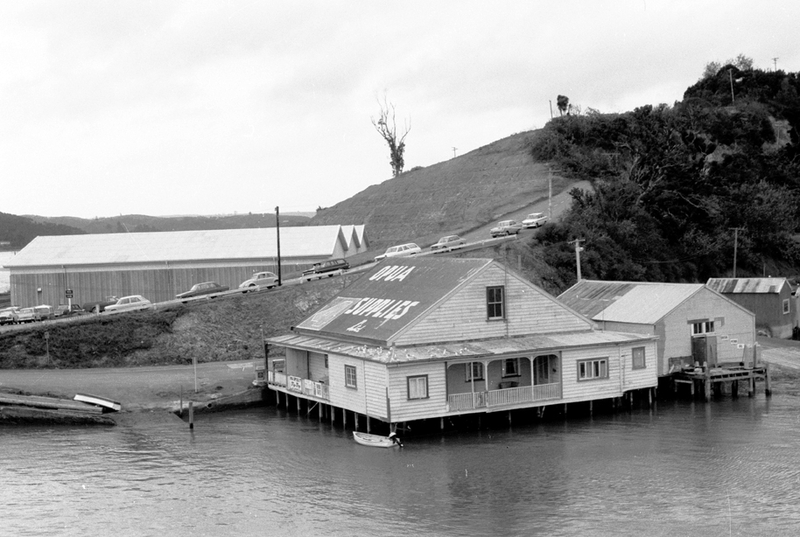 The railway, completed in 1884, and the wharf at Opua prospered with the coal-mining at Kawakawa and later served the meatworks at Moerewa. Today the main users of the wharf are the local fishing and charter industries. However, occasionally a cruise ship visiting the Bay of Islands will tie up and dwarf the little settlement.